Malik Branford is seen in this Peel Police handout. 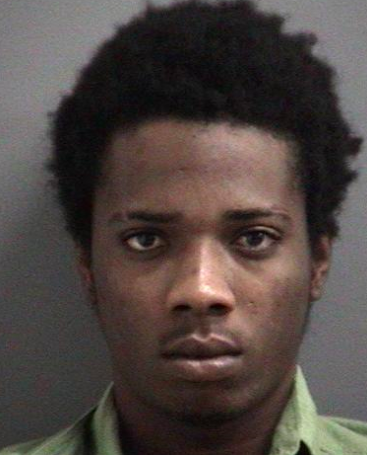 Arrest warrants have been issued for two men deemed armed and dangerous following the search of a Brampton home by Peel cops. A 12-gauge shotgun and powder cocaine were seized from the Pleasantview Ave. home, near Main St. and Williams Pkwy., on Aug. 26. The suspects are wanted for numerous firearm and drug-related charges. 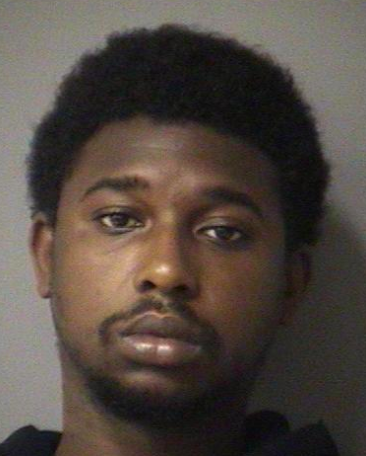 Malik Branford, 20, stands 5-foot-10 with black hair and brown eyes, weighing 170 pounds. He’s described as having a scar on his right hand and a pierced left ear. Adrian Patterson is seen in this Peel Police handout. He also has a tattoo on his right hand reading ‘LOYALTY’, a cross tattoo on his left hand and a tattoo on his neck. The men shouldn’t be approached, warn police. If anyone comes into contact with the suspects, or knows their whereabouts, they’re asked to call the street crime gang unit at (905) 453-2121 ext. 7704 or Peel Crime Stoppers at 1-800-222-8477.